Bomag understands the need for continual training on paving and compaction equipment and now offers two new courses that focus on equipment operator training at our South Carolina FAYAT Academy training centre. These new Bomag schools for paving and roller training provide attendees with first-hand knowledge on how to optimally operate, maintain and care for the machine. Each course is taught by Bomag specialists, one of the roadbuilding industry's most experienced team. The sessions are set up to address individual questions as well as theoretical and practical content. This intense, two-day training session is designed specifically to help paver operators improve mat smoothness and quality. The course focuses on paver and screed setup with hands-on paver and screed operation. Attendees will pave and be taught how to troubleshoot mat defects. In-class training also focuses on technical paver troubleshooting, daily maintenance, and automation control setup and usage (TOPCON/MOBA systems). Class size is limited to foster in-depth technical learning. 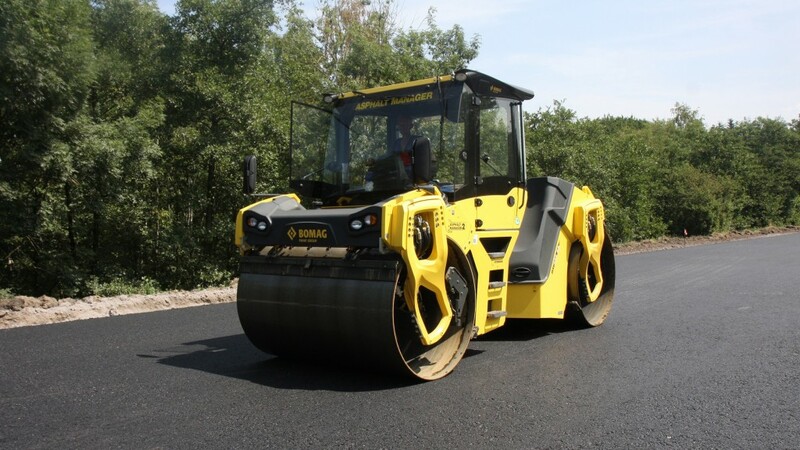 With asphalt compaction, selecting the right roller with the right set of features to meet job criteria is critical for the paving team's success. This course dives into the basics of asphalt compaction and teaches through hands-on roller operation. Bomag specialists offer advice on selecting the most suitable equipment by job parameters and cover technical roller troubleshooting and daily maintenance items. Attendees will learn how to use specific Bomag roller features like Economizer, TanGO, Asphalt Manager and Bomag Compaction Measurement (BCM). The hands-on roller training course takes place the day immediately following the paving training session, so attendees can efficiently take advantage of both training opportunities. Companies attending both courses receive a 10 percent discount. More details about the new Bomag asphalt paving and roller training sessions – including costs, topics covered and travel – can be obtained by contacting Bomag Americas at [email protected].